When I consider upgrade options for newbie audiophiles, a name that instantly comes to mind is Rotel. Like many, I bought my first hi-fi as a teen, at a store that, along with audio gear, sold major appliances: dishwashers, air conditioners, washing machines. Later, when I began browsing specialty audio shops, it was components from Rotel and NAD that caught my attention, mostly because they looked cool -- and I could afford them. Rotel’s new A12 stereo integrated amplifier ($899 USD) continues the company’s tradition of offering well-made, good-sounding components at affordable prices. And although Rotel’s designs tend to be more traditional than cutting-edge, the A12 includes a number of features to appeal to listeners whose main source component for music is as likely to be a laptop computer or phone as a CD player or turntable. Which is why, on its rear panel, the A12 has a USB Type-B port for connection to a computer, and, on the front, a USB Type-A port for plugging in an iPhone, iPod, or iPad. The A12’s Wolfson DAC chip supports playback of files of resolutions up to 24-bit/192kHz, and there’s a built-in aptX Bluetooth receiver, for wireless streaming from a phone or tablet. Turntables, too, get the A12’s love, courtesy an input for a moving-magnet phono cartridge. The A12 -- the lowest-priced integrated that Rotel makes -- is powered by a class-AB amplifier that outputs 60Wpc continuous, both channels driven, into 8 ohms. 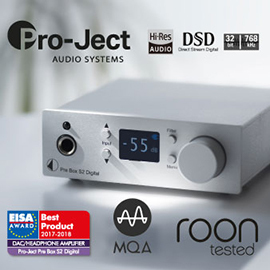 If that’s not enough power, the next model up, the A14 ($1299), puts out 80Wpc, and has an AKM 32/768 DAC chip that supports playback of DSD datastreams. 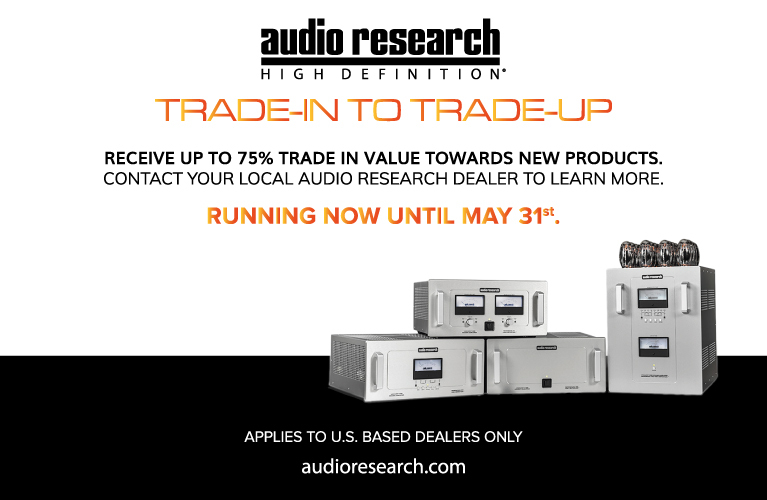 The power supplies of both models feature custom-built toroidal transformers that the company says are manufactured “to high tolerances using raw materials selected from proven, trusted suppliers.” According to Rotel, the A12’s robust power supply permits it to drive speaker loads as low as 4 ohms. Available in silver or black, the A12 has a compact, low-profile aluminum case that measures 17"W x 3.6"H b 13.5"D and weighs 17.6 pounds, and an attractive front panel of brushed aluminum. A large knob on the right adjusts the volume level in 1dB increments, the level indicated on the central LCD display along with the active source and the sample rate (for digital inputs). Directly below the display is a row of nine input buttons: Phono, Tuner, CD, USB, Opt, Coax, Aux, PC-USB, and BT (for Bluetooth). Beginning at the left edge of the front panel are the Power button, that USB port for playing from and charging an iOS device, a mini-jack headphone output, and buttons for selecting Speakers A or B. On the rear panel are the input connections: USB and phono inputs, four sets of RCA analog stereo, and two each coaxial and optical digital. There are two 12V trigger outputs, and an RS-232 port for connecting to a home control system; a Rotel Link input and output are provided to control another attached Rotel component, such as a tuner or CD player, using the A12’s remote control. Also included are preamp outputs, and a USB Type-A port that can be configured to power an external device even when the A12 is turned off. The slim remote control is loaded with buttons, but the main ones you’ll use -- to adjust volume and switch inputs -- are easy to find and press. Other buttons let you Bypass or adjust the Bass and Treble, and there is a Balance control. The remote’s infrared output was powerful enough that I could control the A12 by bouncing the signal off my room’s front wall -- a feat that only a few remotes I’ve used have been capable of. I connected the A12 to a pair of GoldenEar Technology Triton Five tower speakers and a range of sources: a Pioneer BDP-88FD Blu-ray player, a Pro-Ject Debut turntable, an Astell&Kern AK240 digital audio player, and my trusty MacBook laptop computer. The Rotel’s tone-control bypass remained On, its factory-default setting. During my evaluation of the A12, I swapped out the GoldenEar speakers for MartinLogan’s ElectroMotion ESL X towers, to hear how well the A12 handled loads of under 8 ohms (the ESL X’s nominal impedance is 6 ohms; the Triton Five’s is 8 ohms). 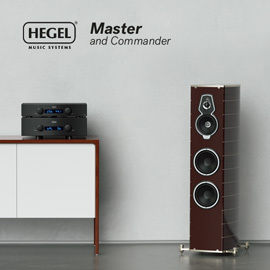 At various times I also tried Hegel Music Systems’ Röst integrated amplifier, to compare its sound with the Rotel’s through both the GoldenEar and MartinLogan towers. The first track I listened to was David Crosby’s “Guinnevere,” from Crosby, Stills & Nash (24-bit/96kHz FLAC, Warner/HDtracks). The trio’s acoustic guitars were spread wide across the soundstage with a crisp, shimmering quality, and their voices sounded unrestrained -- I could easily follow each part in the impeccable three-part harmonies. Of all the tracks I listened to during my test, this one contains the most warmth -- the combination of the A12 and the Triton Fives easily conveyed that quality. “Quattro (World Drifts In),” from Calexico’s Feast of Wire (CD, Quarterstick 20078), further showed off the Rotel’s ability to naturally render the sounds of acoustic instruments. This song features call and response between acoustic and electric guitars, and the A12 delivered both with impressive clarity. Swells of brass in the chorus were airy and well defined, and I could turn up the volume without introducing harshness. This kick drum in this track, which normally sounds solid, was a bit light through the Rotel-GoldenEar combo, but overall the sound had good dynamics and drive. To subject the Rotel to a more punishing test, I played “Deesh,” from Scottish post-rock band Mogwai’s Rave Tapes (CD, Rock Action ROCKACT 80). As the intro’s ominous electronics and ringing guitars gradually fall in step with the martial drums, the Rotel reproduced this dense mix with impressive detail and little dynamic compression. By the time the noise retreats, toward the song’s end, to make room for a Kaiju-scale percussive attack, I found myself in awe of the massiveness of the sound. I spend much more time fussing over my computer-audio setup than I do my record player. Still, I do own a Pro-Ject Debut turntable, and casually collect LPs. While the Rotel’s built-in phono preamp didn’t deliver the last word in analog ecstasy, I was impressed with what I did hear. When I listened to “A Dog Named Pepper,” from a pristine, just-opened copy of American Primitive guitarist Daniel Bachman’s eponymous album (LP, Three Lobed LPTLR 120), the Rotel’s phono stage was quiet enough to flesh out the long decays of Bachman’s aggressively strummed chords. 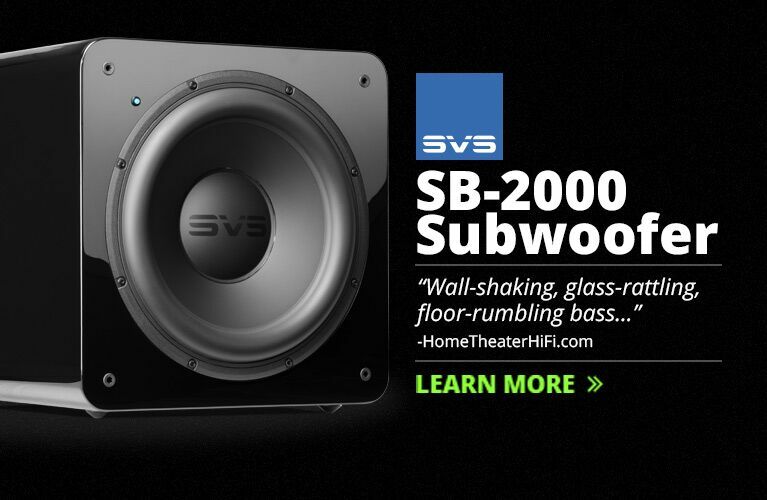 The sound was dynamic, clean, and definitely more satisfying than what I’d heard when I streamed this song from Tidal HiFi via the A12’s Bluetooth receiver. I compared the Rotel A12 with the Hegel Röst ($3000), an 80Wpc integrated amp that I recently reviewed for SoundStage! Simplifi. The kick drum in Calexico’s “Quattro (World Drifts In)” seemed to have more solid impact through the Hegel, though most of the other sounds in this track sounded about the same through both amps. The drums in Mogwai’s “Deesh” also had greater authority and control, and I felt more at ease when pushing the volume past a comfortable listening level. Mellow tracks, such as CSN’s “Guinnevere,” sounded about the same: detailed, with enough air to effect a clean separation of instruments and voices. Though the A12 proved a great match with the GoldenEar Triton Fives, I wasn’t as smitten with its performance with the MartinLogan ElectroMotion ESL X towers. With its nominal impedance of 6 ohms, the ESL X shouldn’t have presented too great a challenge for the Rotel, and at moderate listening levels it didn’t. But when I pushed the volume past a certain threshold, I heard some strain: the voices in “Guinnevere” lost bloom, while the brass instruments in the Calexico track tightened up and sounded more grainy. Mogwai suffered most in this comparison, the drums lacking dynamic wallop through the Rotel-MartinLogan pairing, and the layers of guitar and electronics flattening out in the mix. When I then swapped out the Rotel for the Röst, the Hegel integrated proved a better match for the MartinLogans with nearly every track: dynamics improved, and I could listen at louder-than-normal levels without the sound becoming at all anemic. Would Rotel’s more powerful A14 ($1299) have done better with the MartinLogans than the A12? I’m only speculating, but I expect so. The Rotel A12 is an easy recommendation for anyone looking to move beyond mass-market stereo receivers. 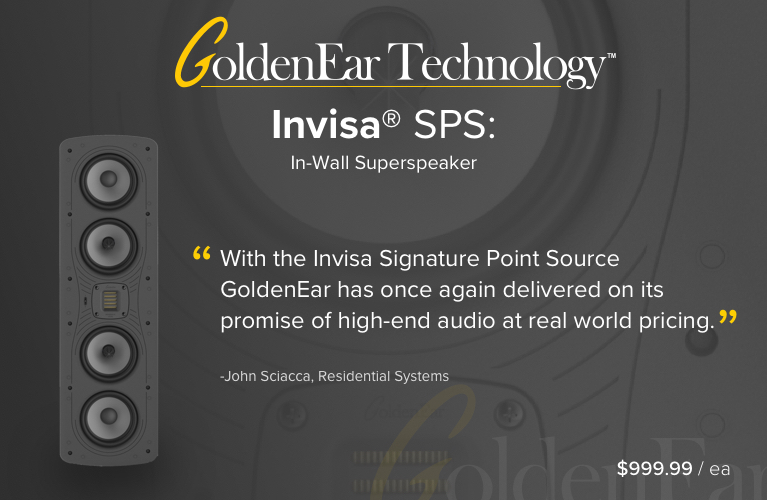 It delivers great sound for $899, with enough power to make it compatible with many speakers -- though you may want to seek out other options if you plan to use electrostatics or other, more finicky designs. While Rotel’s entry-level integrated isn’t a cutting-edge design, it does accommodate new listening modes through its USB computer input and built-in aptX Bluetooth receiver. Pair the A12 with an equally affordable set of high-performance speakers like the Triton Fives ($1999.98/pair), and you can step up your hi-fi game without breaking the bank.